1) The support to "knowledge intensive" companies significantly expanded, doubling the limits for investment in such companies. 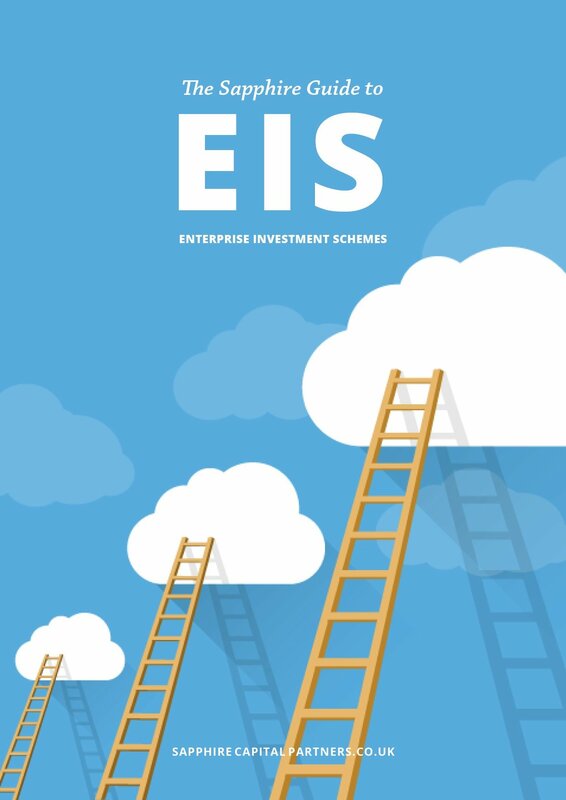 The annual investment limit will increase to £2 million, and a qualifying firm will now be able to raise up to £10 million through EIS. 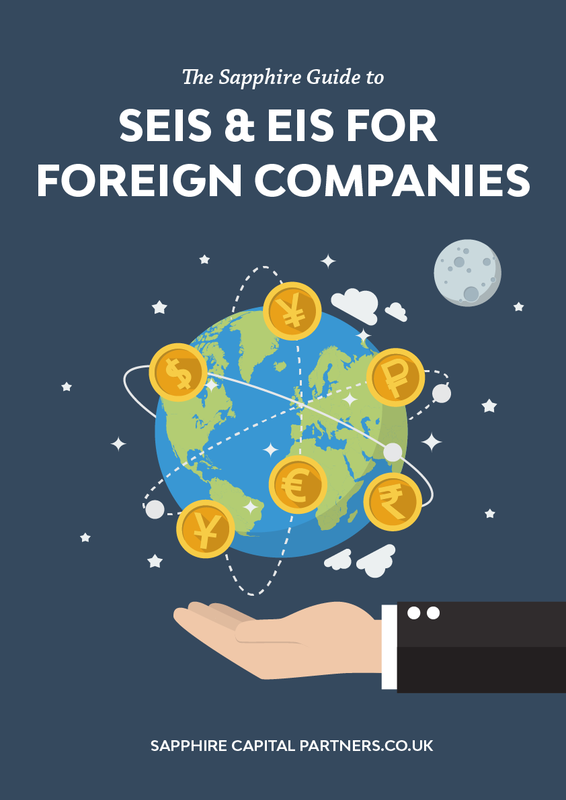 Also, there will be greater flexibility as to the age limit of a company, so that older enterprises could still avail of the schemes.The definition of a knowledge-intensive company is one that meets the "operating costs" condition and either the "innovation" condition or the "skilled employees" condition. The "operating costs condition" is met if R&D expense totalled 15% or more of total operating costs in one of the three years before the issue of EIS shares. Alternatively, R&D expense can amount to 10% in each of the three years before the share issue. The ""innovation condition" is met if the company is creating intellectual property and seeks to exploit this. The "skilled employees condition" is met if at least 20% of the company's workforce has higher education qualifications and is directly involved in R&D activities. 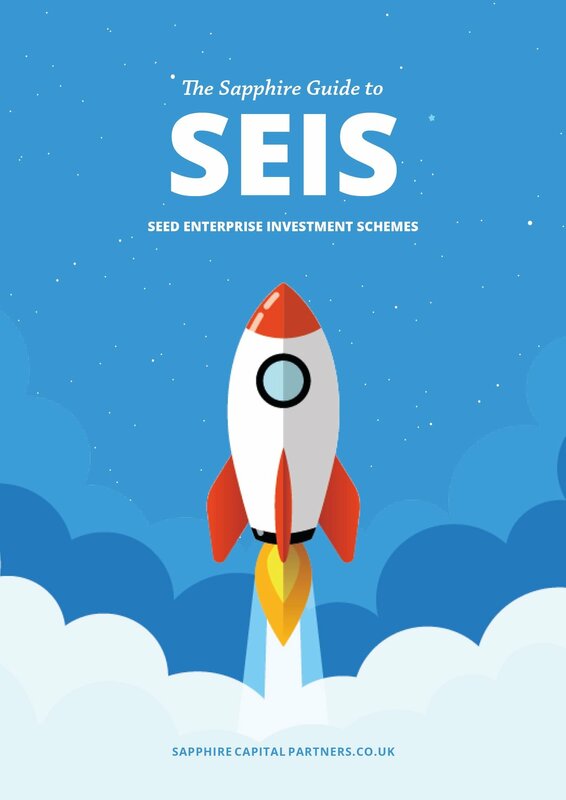 2) A principles-based test is to be introduced for granting companies SEIS / EIS status, in order to prevent low risk investment opportunities from availing of the schemes. This test will ensure that any company that is applying for the schemes mainly for tax relief will not be eligible. You may be wondering how will risk to capital be assessed in this principles-based test. 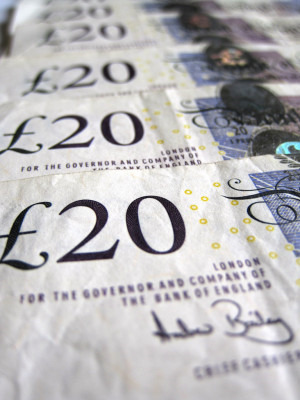 Although not entirely clear at present, HM Treasury explains that they will be taking a "reasonable view as to whether an investment has been structured to provide a low-risk return to investors." There will be two parts to this test; the first part will be an assessment of whether the company has plans to grow over the long-term period, and the second part will be an assessment of how exposed the investor's capital is. 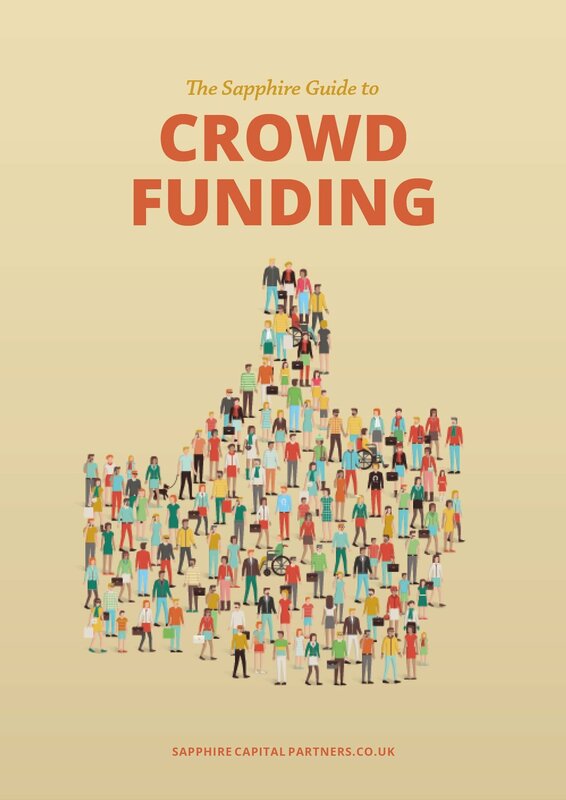 Since launching the patient capital review, HM Treasury received over 200 written responses and over 70 online responses from investors, entrepreneurs, trade organisation, think tanks, law and accountancy firms and individuals. This notably high level of engagement indicates that the private sector appreciates what these schemes have done for growing the economy and also acknowledges the schemes' importance in ensuring that the UK continues to be a world-leading place to start a business and to innovate. The future does indeed look a little brighter today. As a partner at Sapphire Capital Partners LLP, Vasiliki specialises in SEIS and EIS schemes, R&D tax credit claims, preparing investor documentation and financial models for clients. Prior to co-founding Sapphire Capital, Vasiliki was with PwC and Goldman Sachs in Tokyo and New York. Contact her by email at vasiliki@sapphirecapitalpartners.co.uk or view Vasiliki's full profile here.